​As per to this generation, the agenda they truly follow is YOLO- You Live Only Once! Well, this is an open sentence which doesn't need an explanation. Thus, people want to go to different places, explore different cultures, try different cuisine, play adventurous games and lot more! Well, while taking a quick glance on the bucket lists of many folks, I discovered that snowboarding was on fleek! So, let's focus on the major equipment which helps us enjoy the thrilling adventure with a great zeal by making us feel secure and comfortable! 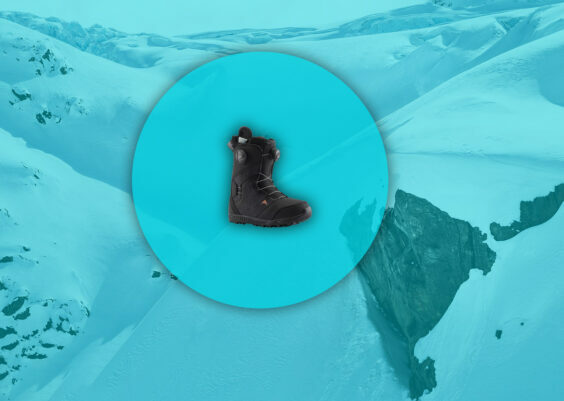 The Burton 2018 Mint Boa women's snowboarding boots possess the top-notch qualities which makes your wild mountaineering even more exciting! 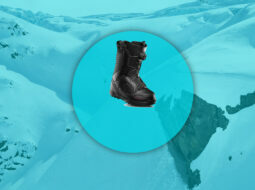 As so you know, women's snowboard boots are slightly different in construction in concern with their heel. Here, the flex rating is 3 which means it has a soft flex with a comfortable and playful feel. The Burton brand stands firm concerning delivering comfort and maintaining quality. Thus, it provides 1:1 soft flex tongue, meaning it provides the matching shell, outsole, and tongue for a specific fit to every half and full-sized liner. Also, the total comfort construction makes you kick-off the broken-in feel then and there itself. You can slide amidst the gliding mountains with the same feeling as it was in day 1! Thus, the Burton boots for women are here to serve you the comfort, warmth, and safety by including the advanced features in the boots! You have the privilege to enjoy the totally unique construction specially designed and engineered for women's comfort. Yes, be it the base plate or strap designs, lace guides or flex designs, the women's specific true fit design has made an honest effort in concern to provide a proper ride feel. The Burton Mint Boa Women's snowboarding boots come with New Imprint 1+ Liner accompanied by integrated lacing. As per one review, this extraordinary feature provides a comfortable integrated lacing with an inner lace lock system. Also, it provides molded level 1 EVA footbed and the power panels which are light in weight making you feel warm and secure. Well, as you know, the lacing system has a got wide range of options from which we get to pick in concern with our comfort and safety. The lacing system used here is the Boa collar closure system. One user claimed that it was really quick and easy to tighten the laces just by twisting the knob placed at the top of the boot. One review also mentioned that this mechanism made her adjust the lace anywhere within no moment! 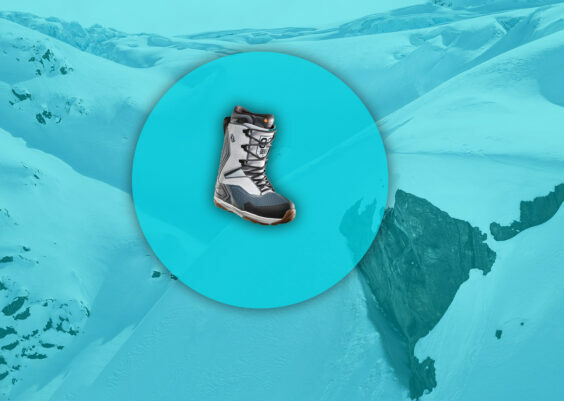 Keeping the basic concerns in mind and coming up with a "home feel" women's boa snowboard boots as the output, the Burton snowboard boots has made its mark in delivering the quality comfort boots. The sole is the crucial way that leads to comfort, quality, and warmth. One customer shares her experience by saying that the advanced board feel and high-quality cushioning with long-lasting shock absorption were totally supportive during harsh landings. Also, the underfoot technology, i.e., the sleeping bag reflective foil is here to reflect the heat to your feet thus making you feel warm and comfortable even in cold weather. 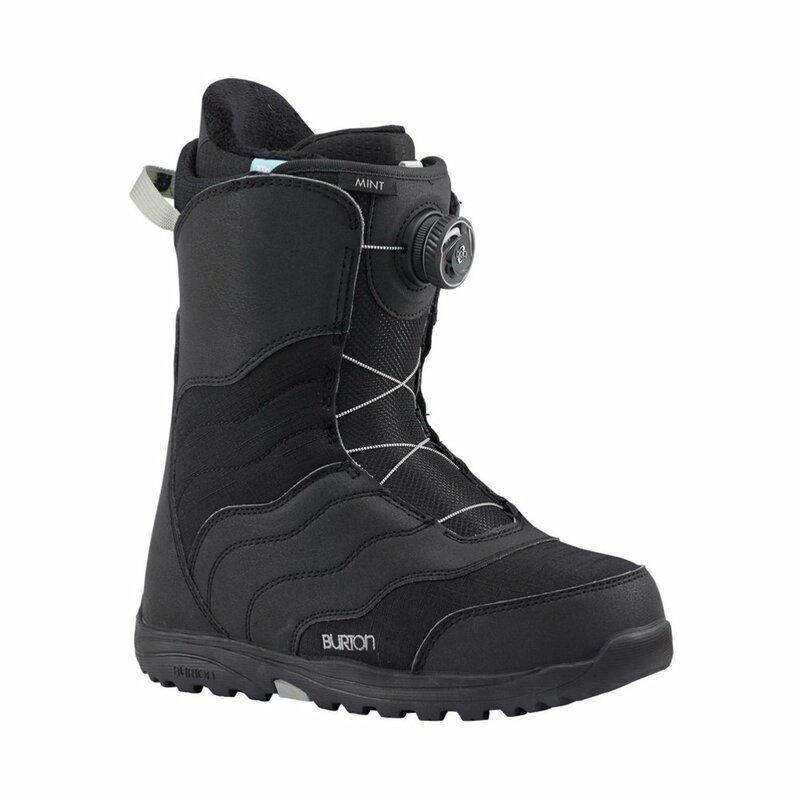 Every Burton boot construction has a sealed lower zone with an internal gusset. The idea is to keep your foot warm and comfortable throughout the use. 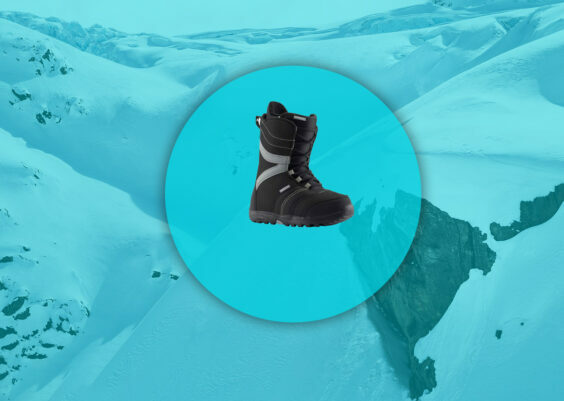 With all the features mentioned above, the Burton boots have surely made an attempt to comfort every woman during her ride. Thus, it is best suitable for beginner to intermediate level. When focused on the features first rather than just the looks, we can invest our hard earned money on the worthy product. 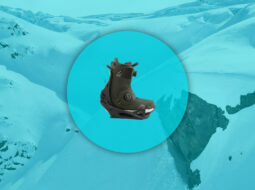 The Burton boots are one of those! "Stephen Tillart is a specialist author at snowdayride.com. He is very enthusiastic about extreme sports. His writings on extreme sports have been published on thesportsdaily before. His passion for adventure lets him travel to many places. Besides working as a creative writer for young sports enthusiasts, he loves to hang out with his friends. He plans to open a video forum where sports lovers can share their thoughts, skills and also can bond with other sports fanatics." Snow Day Ride Copyright © 2019.